At bigacrylic.com we specialize in printing on glass, large or small. Custom pictures on glass printing is what we do! We’re not one of those ‘all in one’ giant art retailers. Our customers are our life-line and we understand that very well. That’s why we’ll do everything we can to ensure you are 100% satisfied with your print(s). You don’t need a clunky frame to display your photos. 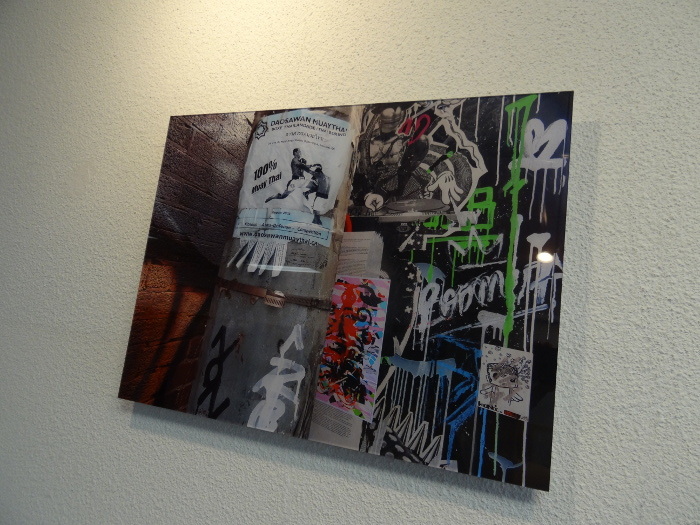 When you print pictures on glass, your picture is the focal point of the display. Without a frame to distract, your photos are the main part of the display, creating a display that is clear and crisp. Printing pictures on glass provides the most professional display possible, your pictures won’t wrinkle or fade and you don’t have to worry about keeping a frame or the inside glass clean. Instead, your photos are displayed without clunky wooden frames resulting in a clean and crisp photo display that will make your photos look professional and your display look stunning. 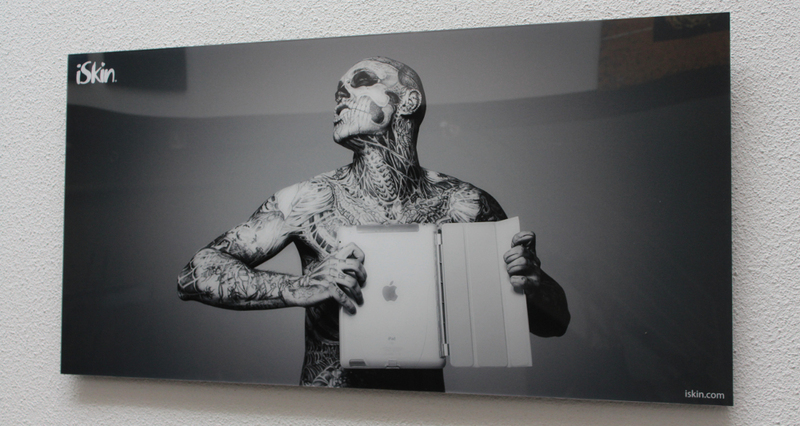 The glass used to print pictures is both very light and very durable. Framed pictures can be heavy and tedious to hang on your walls. They can also be damaged or fall apart over the years. Printing pictures on glass offers a finished product that is both light and incredibly durable. This makes hanging your pictures on the wall very easy. And without a frame or glass, you won’t ever have to replace components of your picture display. Photos in frames can fade over time. They may also wrinkle or be damaged by moisture. 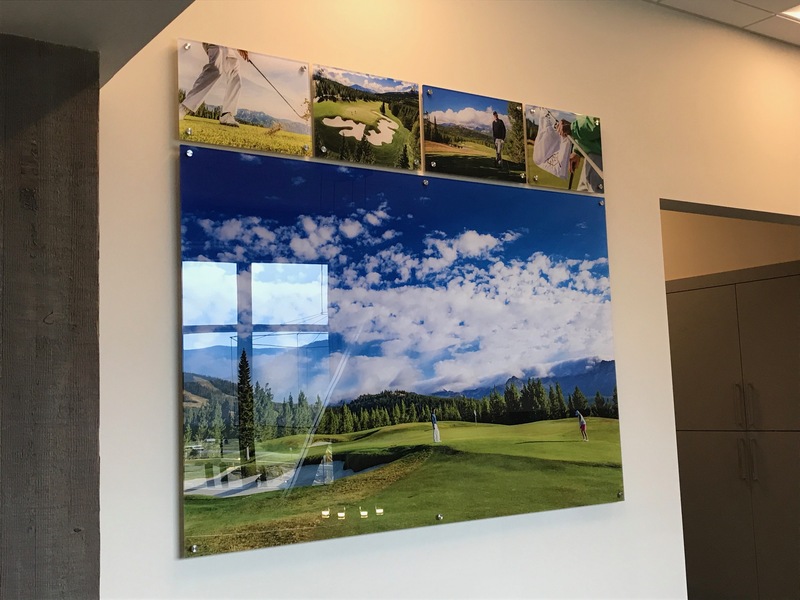 Printing pictures on glass creates a long lasting display that will not be damaged by moisture, will not wrinkle and will provide a professional and stunning display for years. 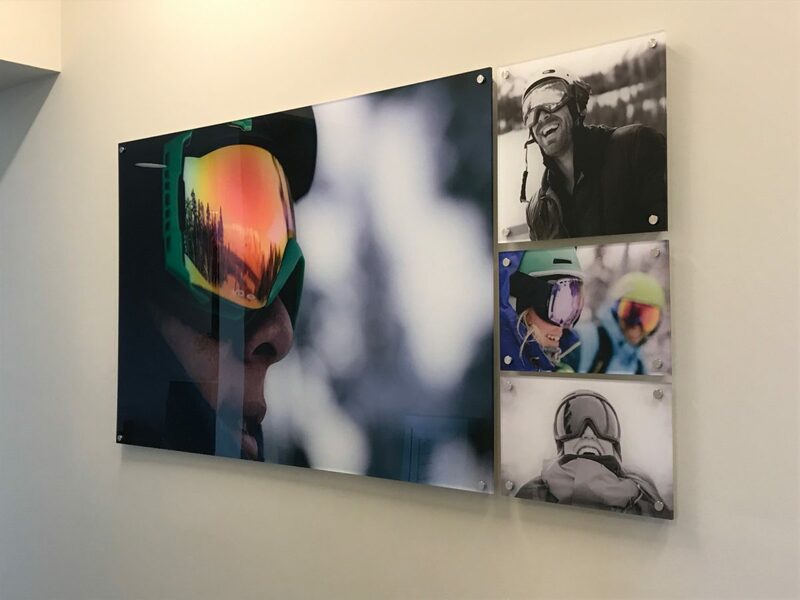 When you print pictures onto glass you have options to create artistic displays that showcase your photographic ability. You can split a picture up into several smaller frames and create a collage of pictures printed on glass. Or, you can use the glass to create creative and inventive displays. Because the pictures are printed right on the glass you can use your imagination to create black and white photos that are artistically beautiful. You can use the background opaqueness of the glass to create a silhouette photo or a glass photo that almost looks like stained glass. By printing your photos on glass, your inner photographer is able to shine and the possibilities are endless. Printing pictures on glass means you print almost any picture – regardless of what type of paper it has been created on. You don’t have to worry about purchasing high quality paper that won’t fade or wrinkle for your artistic creations, printing directly on glass means you can print virtually any picture and display is professionally and beautifully. Printing and displaying your children’s artwork is now incredibly easy and you don’t have to worry that framing it will damage it or it won’t last. It used to be a lot of work to display your photos and artwork. You would have to print them on quality paper, find the right size of frame, wrestle to get the picture into the frame and then struggle with nails and screws and anchors to get the picture on your wall. 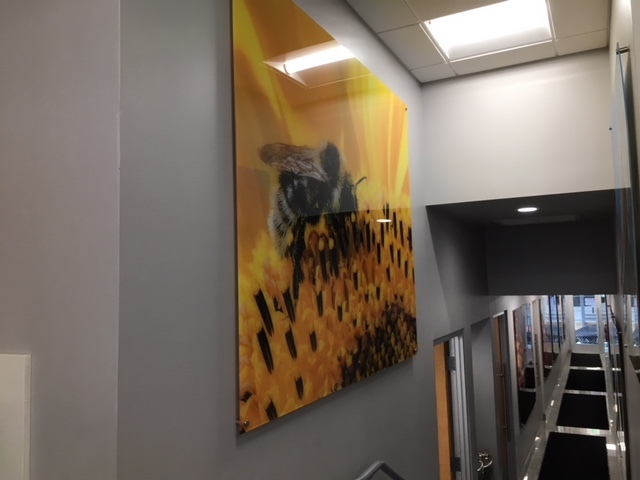 But using the new technology in photo printing you can print your picture on glass, creating beautiful, professional and stunning displays quickly and easily.